You are at:Home»DEALS»Xiaomi Yi available for $68! 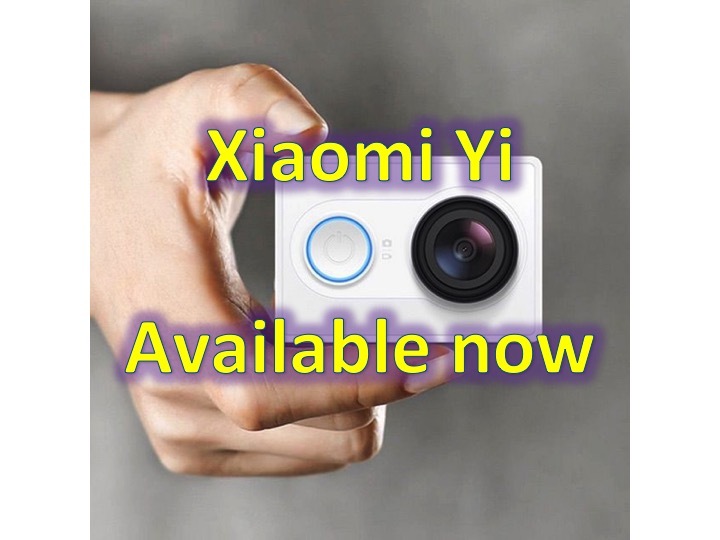 The Xiaomi Yi has been released for a couple of months now, but due to its low price, finding one can be quite tricky. However, now the Xiaomi Yi from GearBest is in stock for $68. Compared to the lowest end GoPro, which retails for $129.99, the Xiaomi Yi is a great bargain. We originally wrote about the Xiaomi Yi, back in March, and people love their Xiaomi Yi, with 4.9/5.0 stars review from GearBest! Click here to buy the Xiaomi Yi from GearBest for $68, which is $20 cheaper than Amazon (3rd party seller).